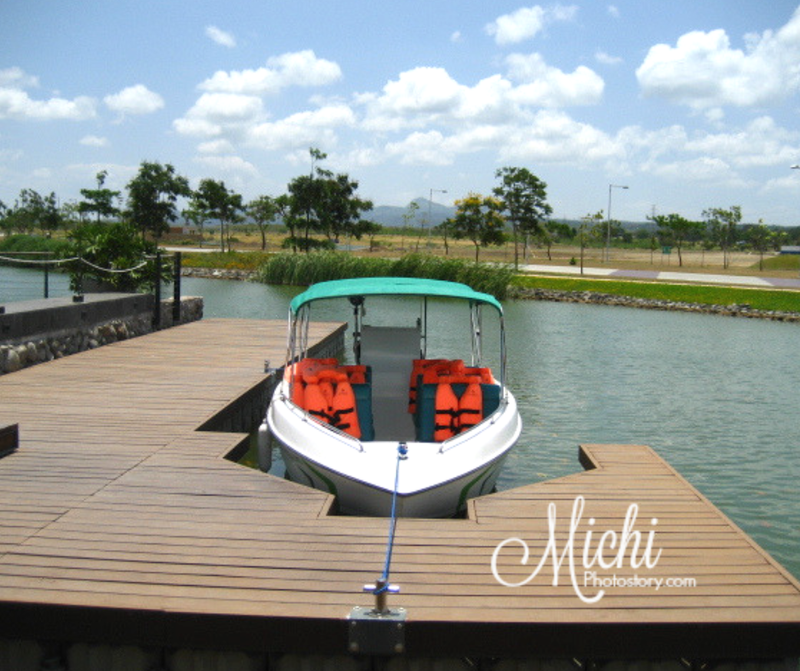 Tagaytay and Nuvali are our favorite weekend escape if we have nothing to do at home. It is more or less 45 minutes travel time from our place via SLEX. But things changed now, we rarely go to Tagaytay and Nuvali because my husband is always out of the country so most of the time, sa bahay na lang kami. But of course, the year won’t end without visiting this place. 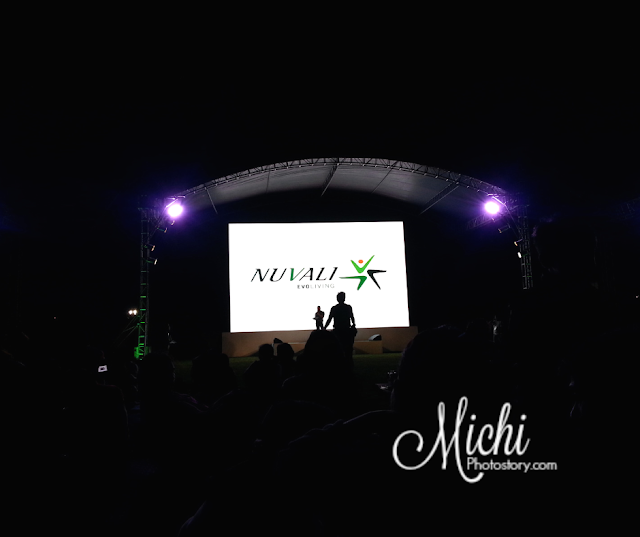 Nuvali is a project of Ayala Land and it is their first and largest eco-city development. To be honest, parang ang sarap tumira sa Nuvali kasi halos complete na siya. There are residential communities, schools, shopping center, business offices, recreations, and even hotels. April 3, 2010 was our first visit in Nuvali and the rest is history. We’ve been to Nuvali for the nth already and a lot things have changed. When we first visited, Solenad 1 pa lang, now meron ng Solenad 2 and Solenad 3. There are so many improvements, happenings and events every month. People love to go here and I’m one of those people who like to visit Nuvali. One reason is you can enjoy most of the amenities for FREE. Yes, there’s no entrance fee and no parking fee. If you haven’t been here. Let me share the different things that you can do in Nuvali. 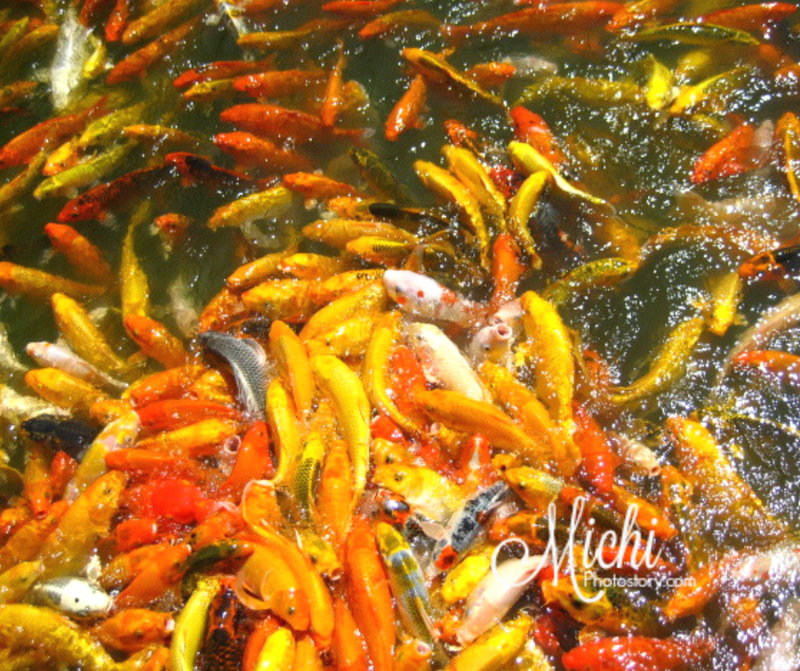 If you have kids, go to Solenad 1 so you can enjoy fish feeding. This is the favorite activity of my son and we will never leave the place without buying fish feeds for P15. Open from 8AM to 5PM. You can also ride the water taxi or taxi boat for P30 per person but there is a minimum capacity of 6 persons. It is a few minutes of joy ride. I’m not sure if the rate is still the same because we just tried this once for the experience. You can bring your own bike or you can rent a bike per hour. 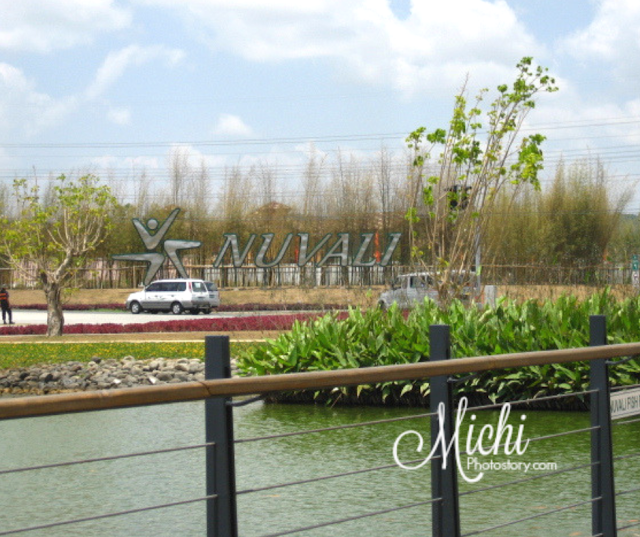 Nuvali has running trails, hiking paths and off-road mountain bike trails about 35-kilometer. If you love biking, you can also enjoy Dirt Weekend. It is one of the popular activities in Nuvali since 2008 dedicated for cyclist or bikers. 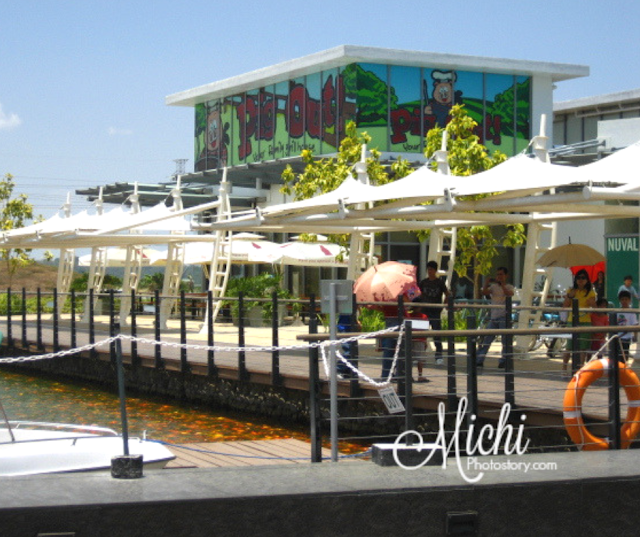 There is Republic Wake Park in Nuvali and you don’t have to travel far to experience wakeboarding. Nuvali preserved their 17 km forest zone to allow natural habitat to grow and multiply within the area. Bird walkers or bird watchers will enjoy this place. You can see birds and you can read trivia about the birds. Don’t forget to bring your own binoculars or telescopes. The best time to do your bird watching is 6-9AM and 4-6PM to make sure that birds are not hiding from the sun. Sometimes there are bazaars, sales or events in Nuvali so make sure you are following their social media to keep you updated. Here are some of the activities that we have tried. 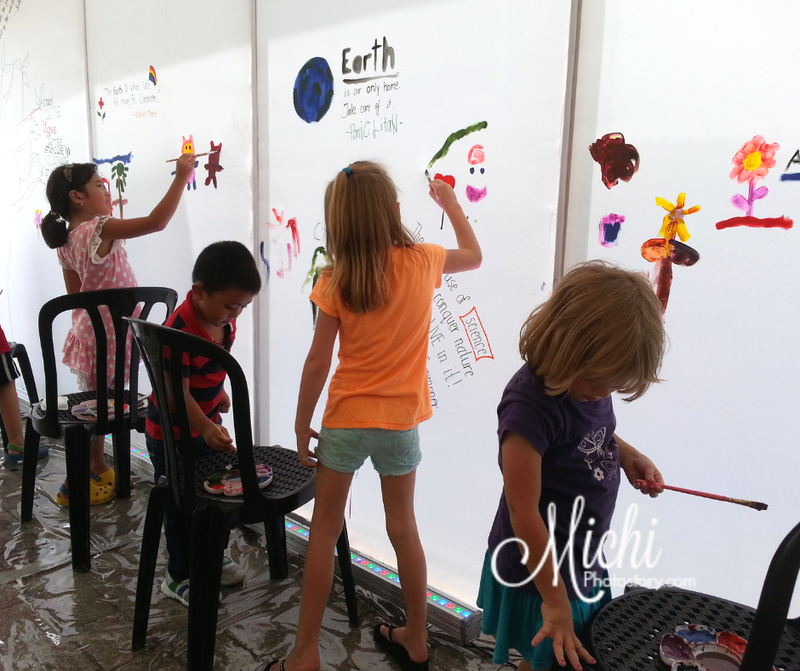 * Free Activity – from time to time there free activities that you can join, just like this “Every Day Earth Day”. My son had fun in painting and molding clay. He was able to take home his finished project. * Night Sky Cinema - Nuvali offers FREE movie screening and it is called Night Sky Cinema. You can watch three movies in one night. It is free movie night, there are mats that you can use but it is first come first serve so it is better to bring your own blanket or mat. * Magical Field of Lights - it is a Christmas light show which features hundreds of colorful lights in 3600 sq meter grass field. The area is open to the public. It is FREE and no reservation needed. 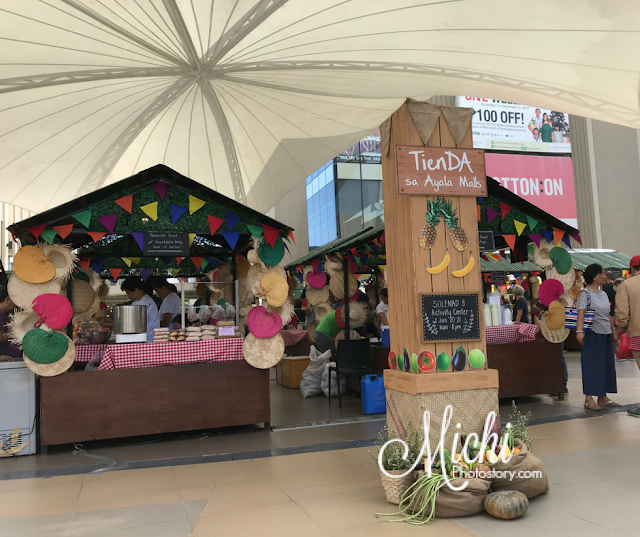 * Tienda sa Ayala Mall - a weekend traveling market where you can buy fresh produce from different parts of the Philippines. Shopaholic will enjoy Nuvali because there are several outlets that you can visit and if you are lucky some stores are on sale. You can also find Ayala Mall and Landmark at Solenad 3. S&R is nearby too. If you have kids in tow, aside from fish feeding and boating, they can also visit Kidzoona. There are free and paid activities that you can join. My son enjoyed his ride in Skidkart Circuit. 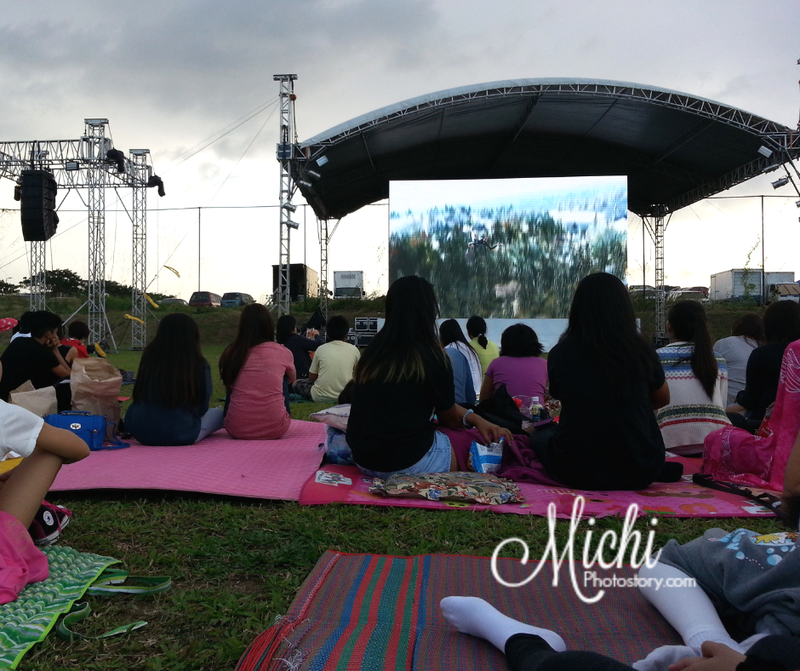 As I mentioned, Nuvali offers nature amenities so there are grass fields where you can use and have a picnic with your family. Bring your own picnic mats, foods and drinks. We always visit Nuvali for food trip or we will just buy cakes and pastries from Contis or Purple Oven. But there are so many restaurants in Solenad 1, 2 and 3 that you can visit. Here are some restaurants that we've already tried in Nuvali, though I think some of these restaurants are already close like Tonkatsu by Terazawa and Claw Daddy. If one day trip in Nuvali is not enough, you can also do a staycation, You can stay at Seda Nuvali or Microtel South Forbes. You can also go to Tagaytay for another adventure. 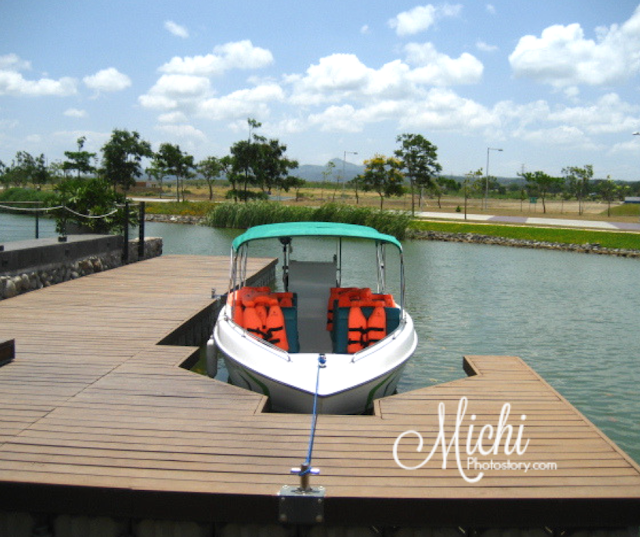 Here are just 13 things that you can do in Nuvali. I’m pretty sure there are more activities that I haven’t learned about. How about you? 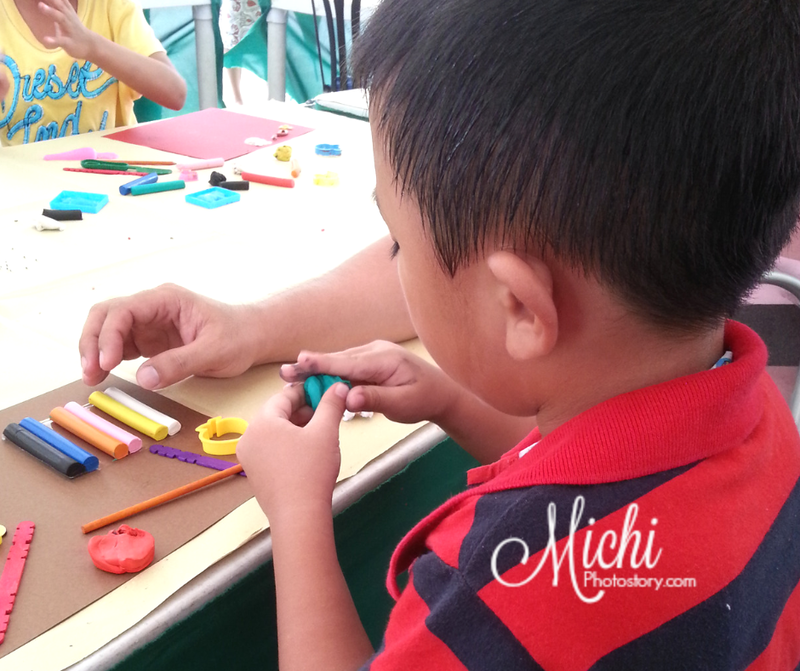 What’s your favorite activity in Nuvali? Nuvali is located in Tagaytay Rd, Don Jose, Santa Rosa, 4025 Laguna, Philippines so you can have a stopover here before going to Tagaytay. If you have your own transporation, going to Nuvali is not a problem because it is accessible through different exits in SLEX such as Greenfield City/Unilab/Mamplasan (secured access), Sta. Rosa, Eton City-Greenfield, Silangan, Calamba. Fare is Php150. Beep cards are also accepted. This is a very useful post especially for someone planning a days itinerary in Nuvali. Nice recommendations and very detailed.